Watch The 100 Season 3 Episode 1 Online to catch up with Clarke, the Sky People, the Grounders, and all the others three months after the events at Mount Weather. Watch The 100 Season 3 Episode 1 Online and see Clarke on the run from and hunted by every faction. Meanwhile, Jasper struggles with his grief over Maya's death, as Bellamy and Monty join Kane and Indra in searching for Clarke. 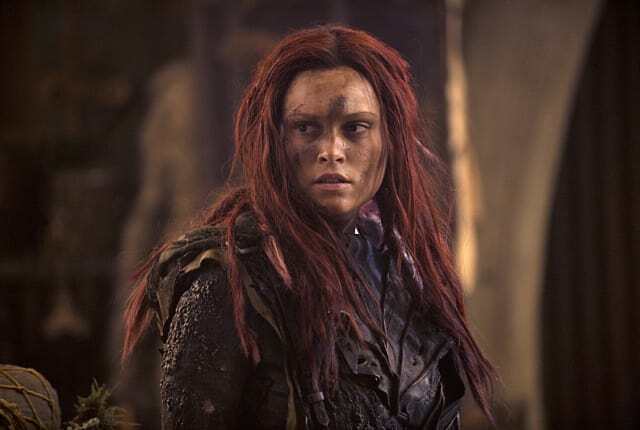 On The 100 Season 3 Premiere, we rejoin a drastically altered Clarke months after the Mount Weather Massacre, as she is on the run from everyone. Abby: He's come a long way. Kane: It's a work in progress. Permalink: It's a work in progress.